Lexus wanted a new halo vehicle for the brand, and they certainly delivered with the all-new 2018 Lexus LC. 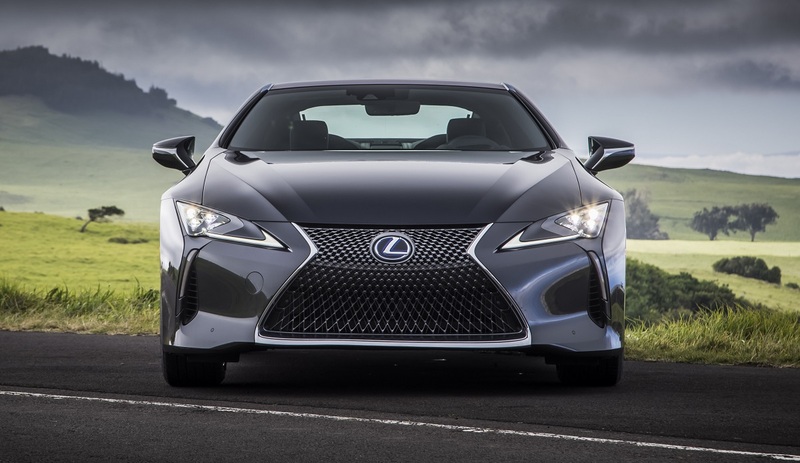 This luxury performance coupe is beautifully designed and has the power and handling that driving enthusiasts crave, along with the signature luxury elements you would expect from Lexus. It all starts with design, and as you can see from the photos the new LC is simply stunning. 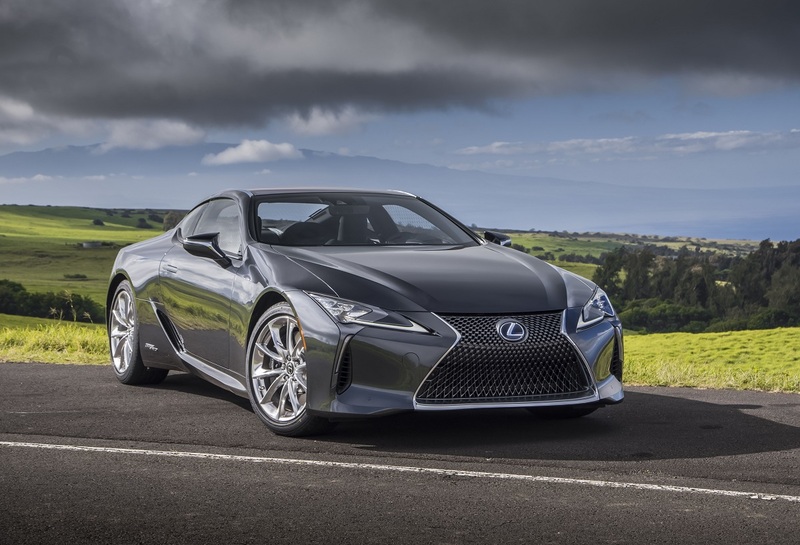 What we’re seeing is the ultimate expression of the new design direction Lexus embarked on several years ago, with the signature spindle grille being the most pronounced feature. That feature flows through the entire vehicle and impacts the rear view as well. But stunning design isn’t enough, and with the LC, Lexus took the powerful engine used in the Lexus RC F and GS F models. It’s a 5-liter, naturally aspirated V8, achieving output of 471 horsepower and 398 lb.-ft. of peak torque. The LC also features an all-new 10-speed automatic transmission and can go from zero to 60 mph in less than 4.5 seconds. It’s a badass engine that makes this beast hum nicely, putting in a class of the elite performance coupes. The idea behind the LC was inspired by the Lexus LF-LC concept car that was revealed at the 2012 North American International Auto Show in Detroit. The creation of the LC from this concept resulted in an entirely new platform called GA–L (Global Architecture – Luxury), This new platform will also be the the foundation for the all-new 2018 LS flagship sedan coming out later this year. Lexus also delivers the expected luxury and craftsmanship in the interior that you would expect from their signature vehicle. The leather has the feel of quality and luxury, and we loved the “Mid Brown shade” color that had the feel and look of a luxury car from the 70s but with modern elegance. 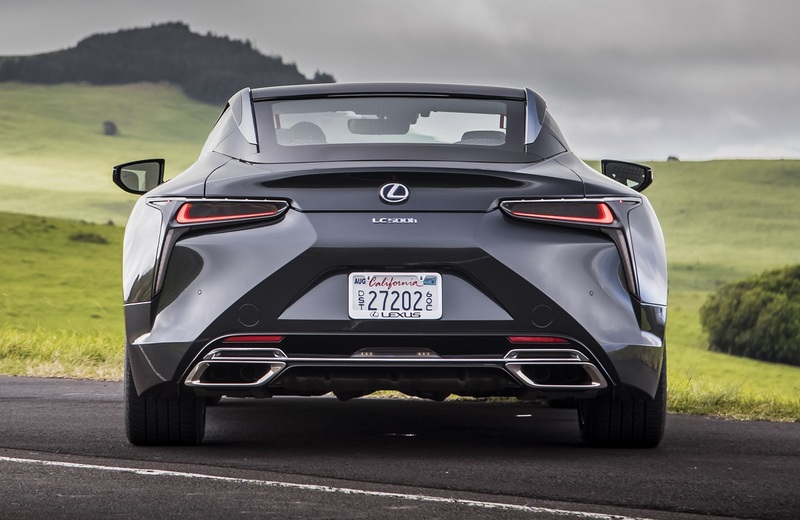 The Lexus LC is frankly impressive in every way you can imagine. We drove this on the Big Island in Hawaii and just loved it. If a luxury coupe is in your future, this is one you have to test drive.